This Louis Vuitton limited edition Demi Lune handbag is a breath of fresh air with its perforated monogram that hints at the lightened orange color of the lining. 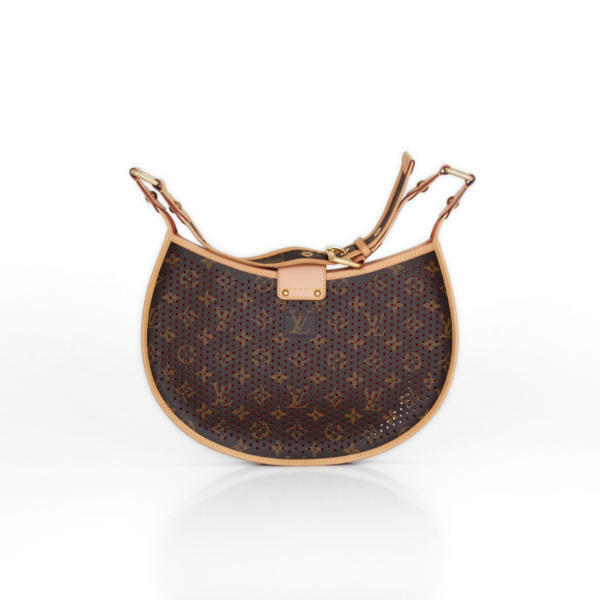 A must-have bag for the most daring Louis Vuitton collectors! 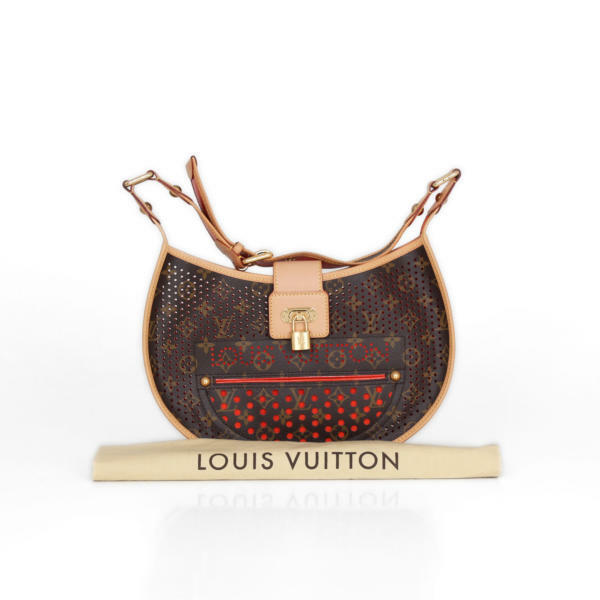 In CBL Bags we are dedicated to buying and selling luxury handbags like this Louis Vuitton Demi Lune handbag in limited edition. 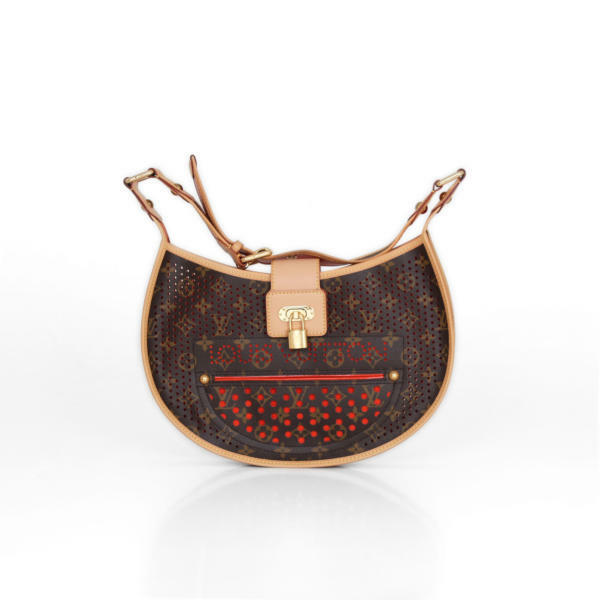 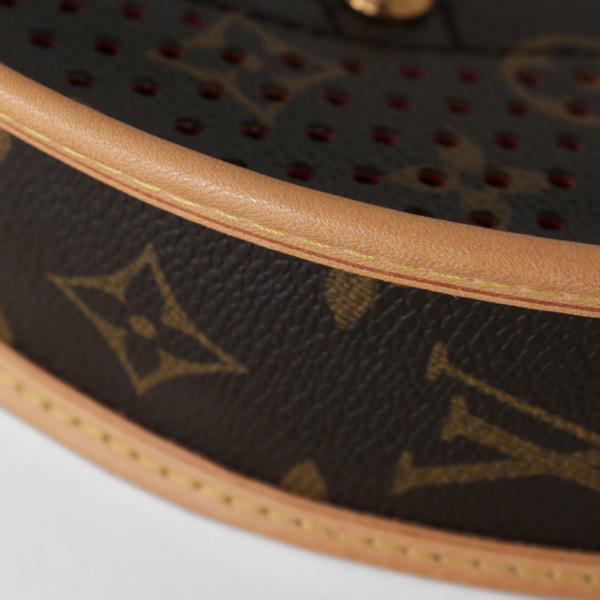 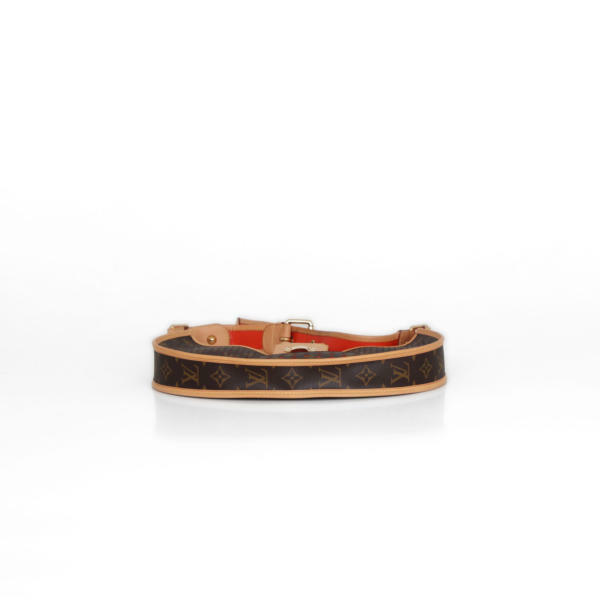 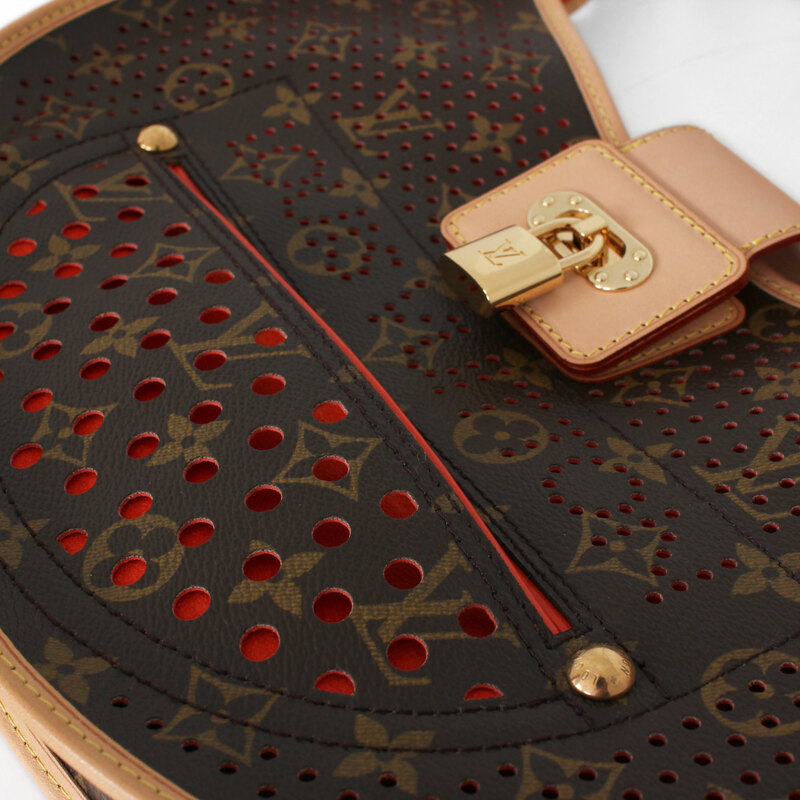 This Louis Vuitton bag is crafted in brown perforated monogram canvas that contrasts with the orange Alcantara lining. 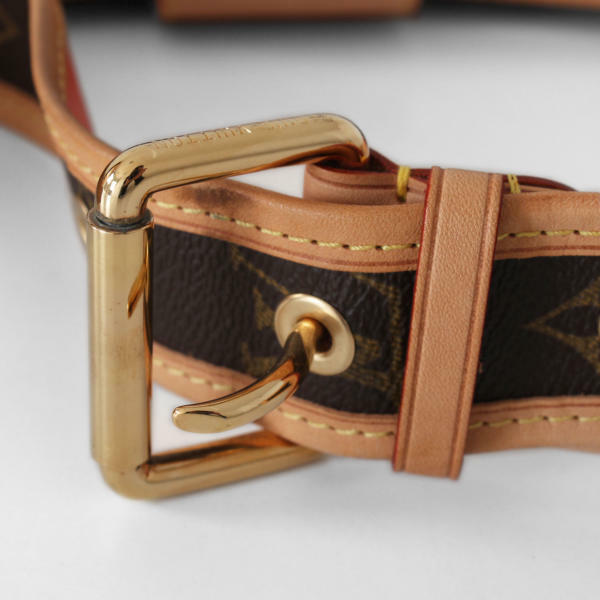 It has leather ornaments and gold brass hardware. 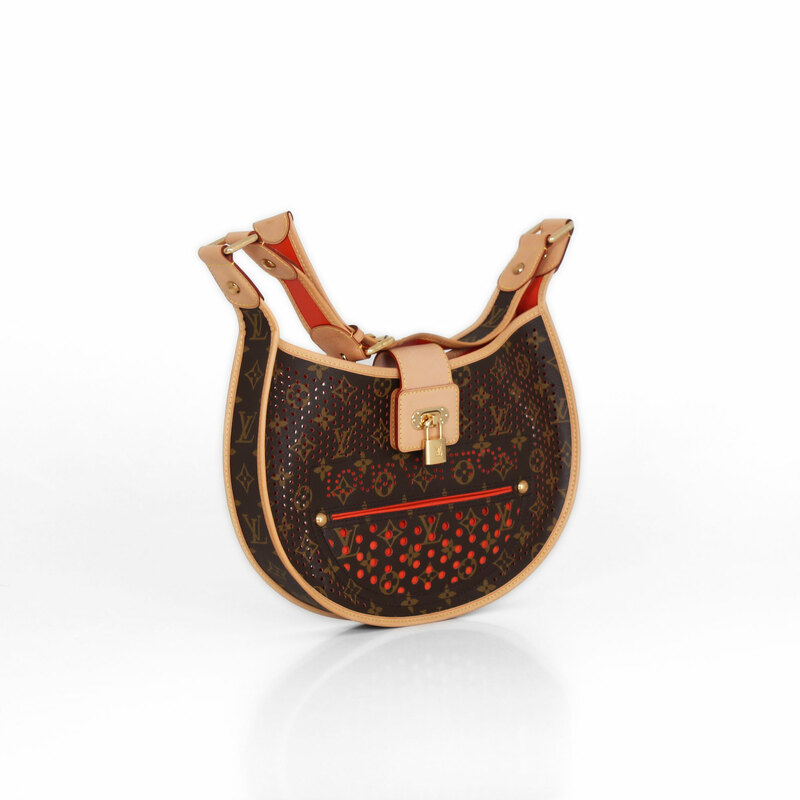 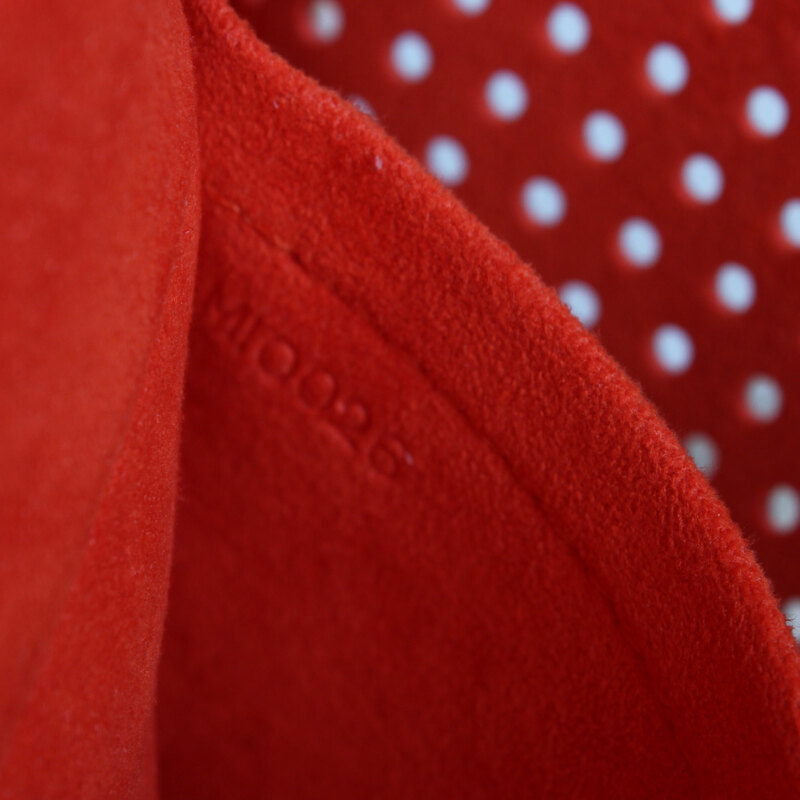 It also has an adjustable shoulder strap and an open outer pocket. 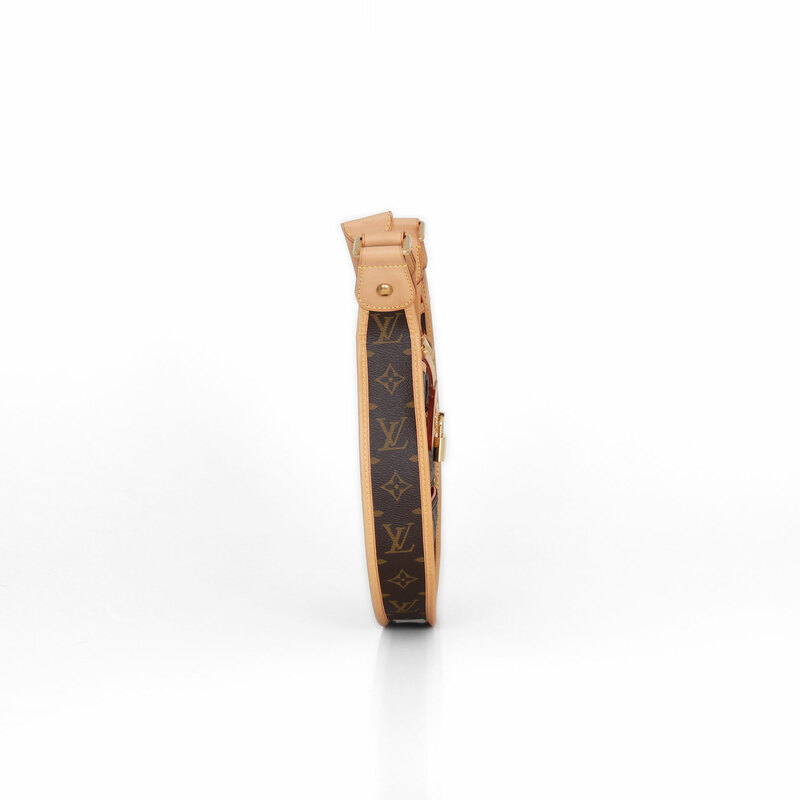 It is closed by a strap crossed with the padlock that opens to an inside with an open pocket. 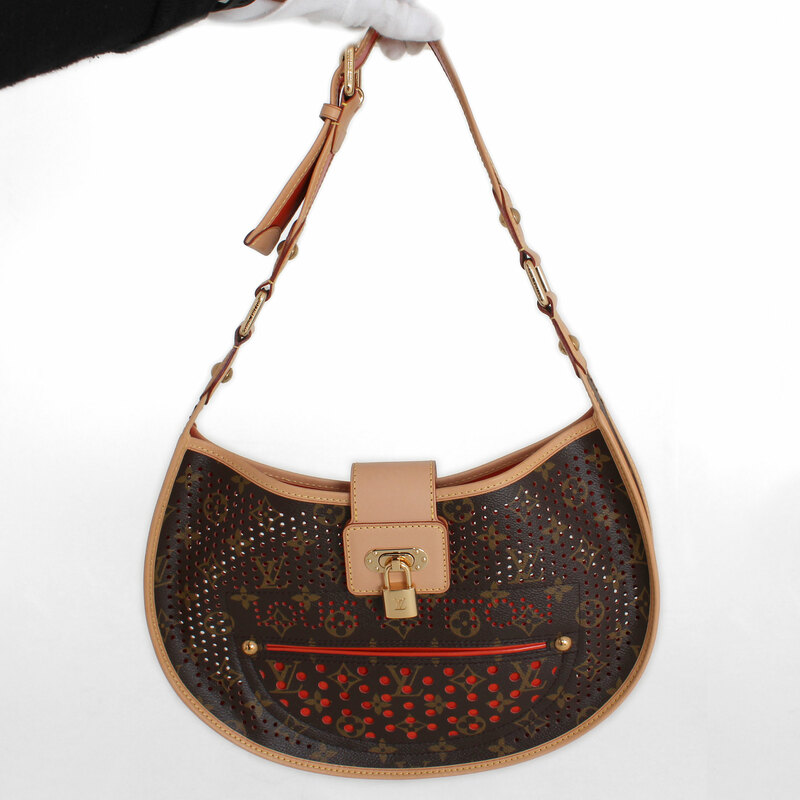 This is an excellent shoulder bag for day or night, a limited edition essential for the true collectors of Louis Vuitton!